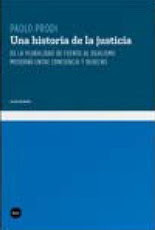 Recensión de Paolo Prodi: Historia de la justicia, Katz, 2008. 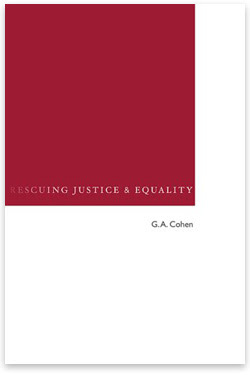 Recensión de G. A. Cohen: Rescuing Justice and Equality, Harvard University Press, 2008. Congreso internacional "Gramsci y la sociedad intercultural"
Last night in the House of Lords the Government announced how they will change the law on genocide, war crimes and crimes against humanity. In short, they will retrospectively apply jurisdiction for most crimes back to 1991 (with a few exceptions); and have clarified the meaning of ‘residence’ in the International Criminal Court Act.